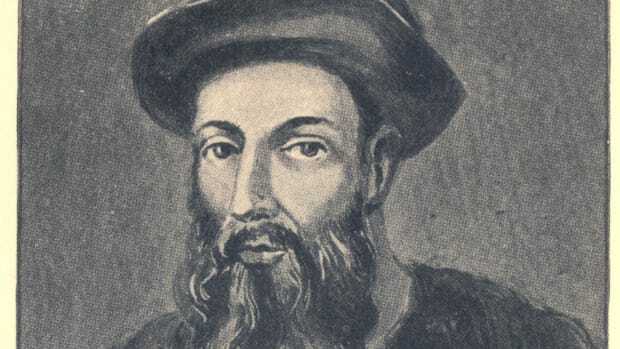 The Portuguese explorer Ferdinand Magellan is often credited as being the first person to have circumnavigated the globe, but the reality of his journey is a bit more complicated. Magellan first set sail in September 1519 as part of an epic attempt to find a western route to the spice-rich East Indies in modern-day Indonesia. While he successfully led his crew across the Atlantic, through a strait in southern South America and over the vast expanse of the Pacific, he was killed only halfway through the circuit in a skirmish with natives on the Philippine island of Mactan. Magellan’s death meant that he personally failed to circle the world, but his expedition continued on without him. In September 1522, one of his ships arrived safely back in Spain having completed a successful circumnavigation of the globe. Of the mission’s 260 original crewmen, only 18 had survived the perilous three-year journey. 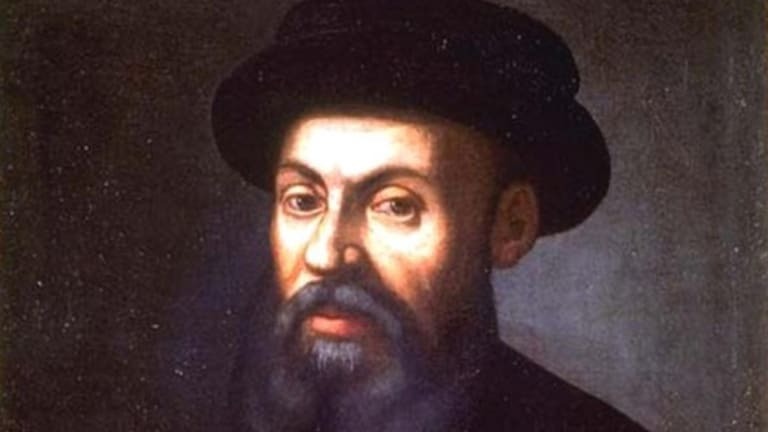 If Magellan wasn’t the first person to circle the globe, then who was? The most obvious candidate is Juan Sebastian Elcano, a Basque mariner who took control of the expedition after Magellan’s death in 1521 and captained its lone surviving vessel, the “Victoria,” on its journey back to Spain. Elcano and his sailors stand as the first people to have successfully voyaged around the world as part of a single journey, but they might not be the first humans to have circumnavigated the globe over the course of a lifetime. Opinions differ, but many historians give the honor to Magellan’s Malay slave, Enrique. Magellan had seized Enrique from Malacca during an earlier 1511 voyage to the East Indies, and the Malay later served as the round-the-world expedition’s interpreter in the Pacific islands. 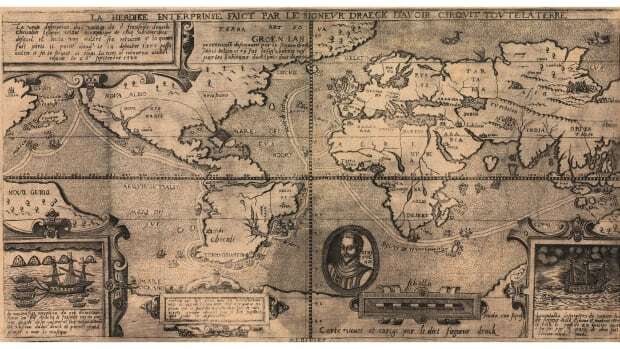 Enrique had previously traveled west with Magellan from Asia to Europe before joining in the voyage across the Atlantic and Pacific, so by the time the mission reached Southeast Asia, he had very nearly circled the globe and returned to his homeland—albeit over the course of several years and multiple voyages. Enrique abandoned the expedition and disappeared shortly after Magellan’s death in the Philippines. 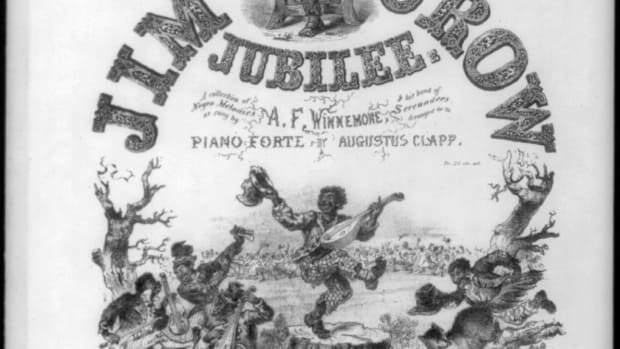 By then, he was only a few hundred miles short of his point of origin in Malacca. If he ever returned to his homeland, then Enrique may deserve the true credit for being the first person to circumnavigate globe.